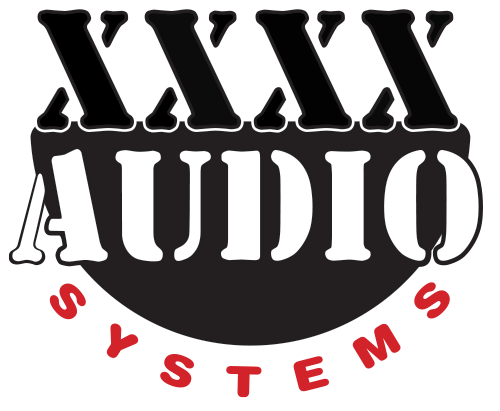 In an Ever Changing World of Sound… Our Quality Remains Consistent! There's more to our gear than just equipment… Check out XXXX fleece, polo shirts, T-Shirts and more! Request more information about us or our services with the form below. Note! All fields are required. If you need immediate assistance you may give us a call directly.